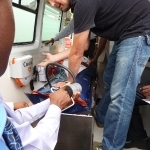 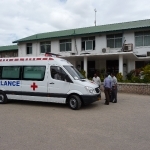 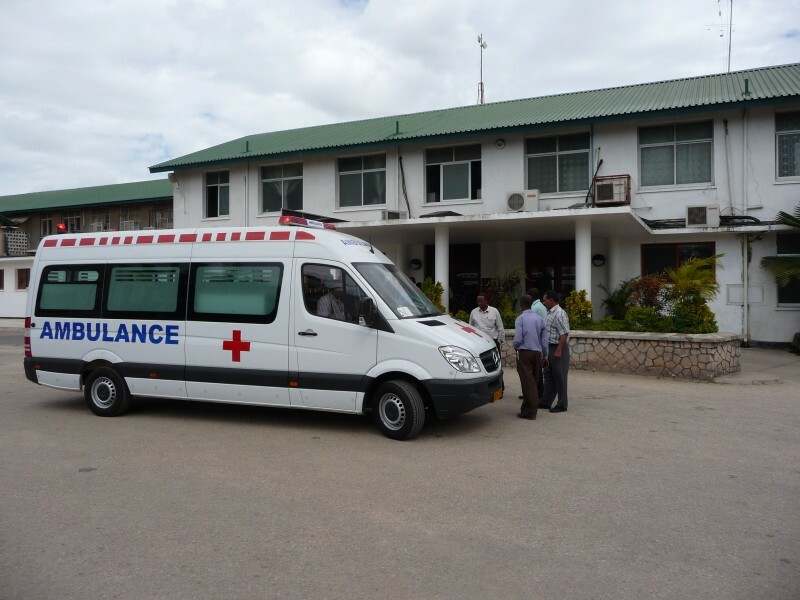 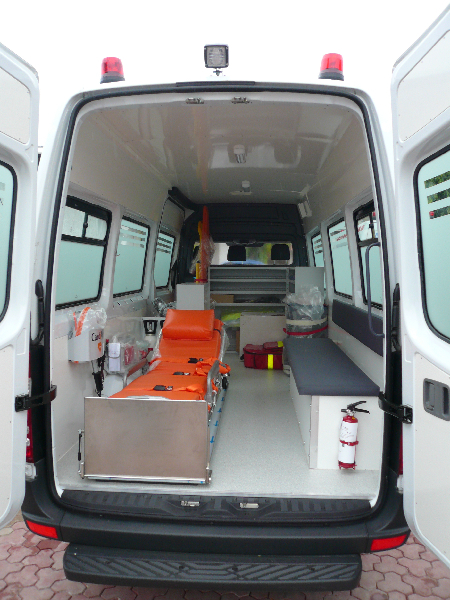 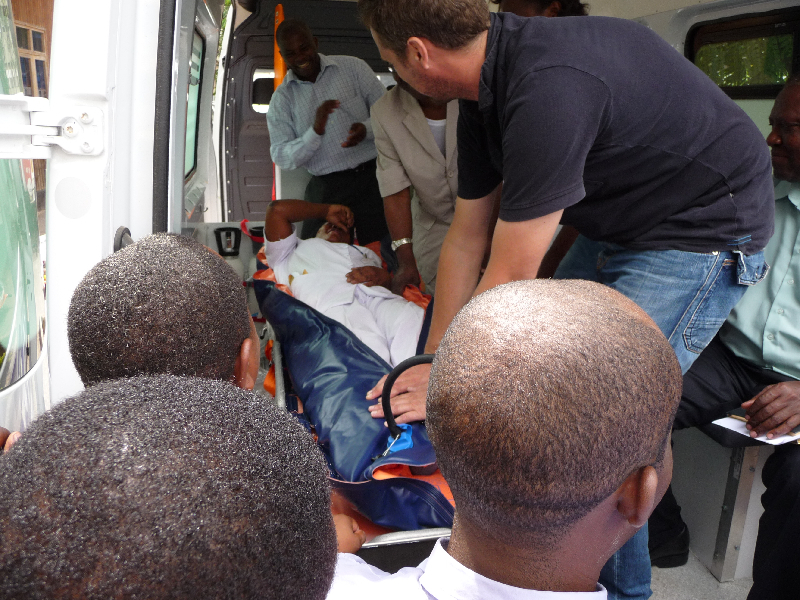 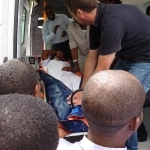 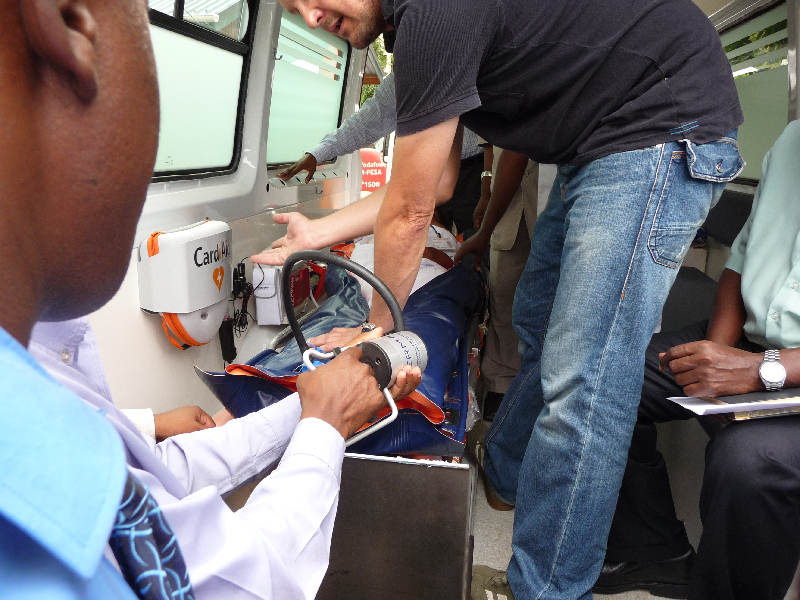 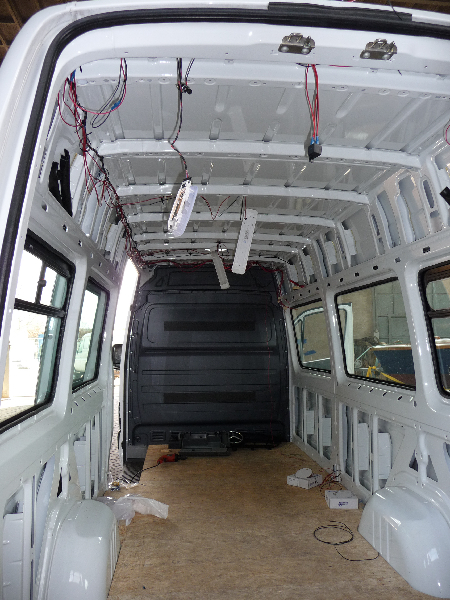 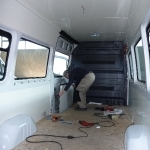 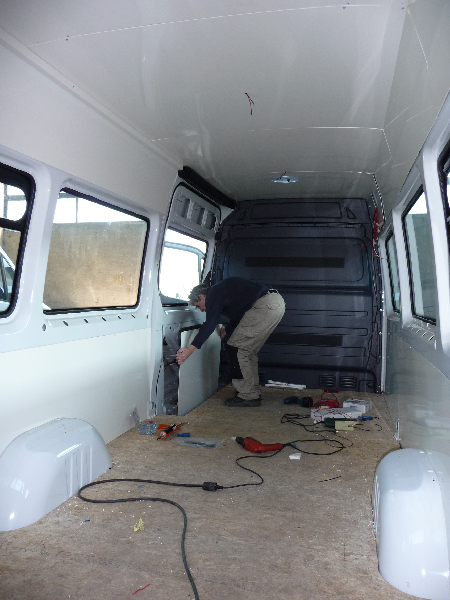 ProjectWise was contracted by NN Engineering to design and construct 4 ambulances. 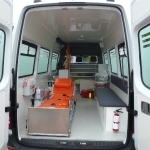 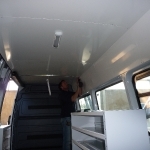 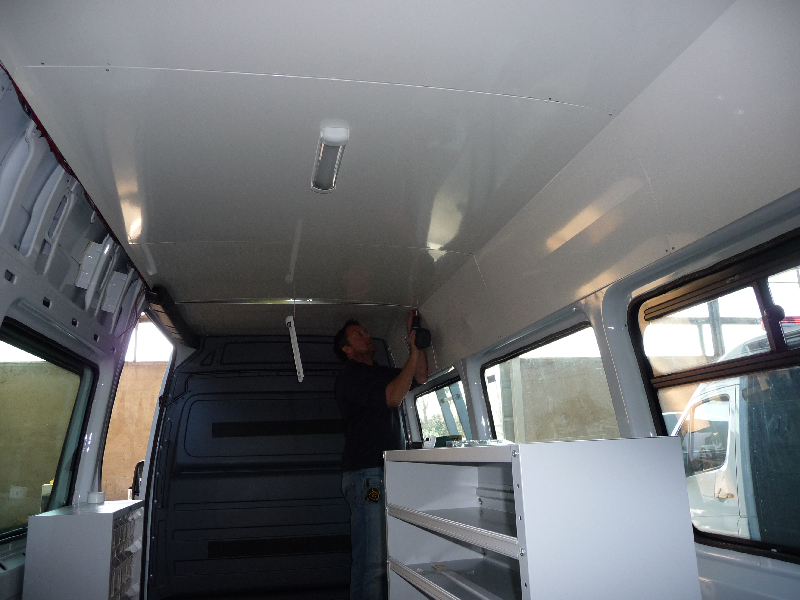 Brand new Mercedes Sprinter vans were converted and fitted with Emergency Care equipment. 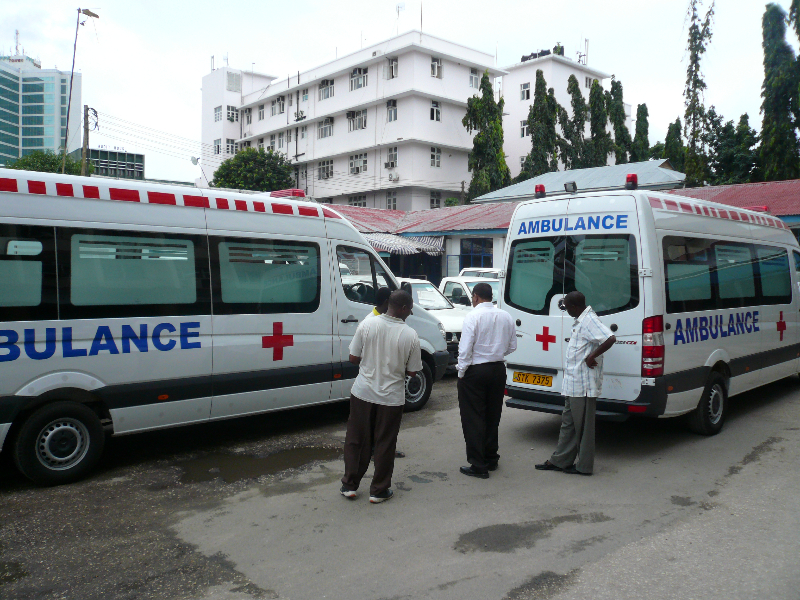 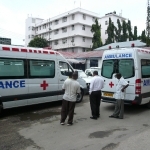 One ambulance isassigned to the President of Tanzania and three vehicles are in operation in various parts of the country. 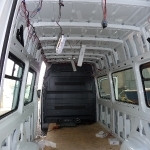 Contractor: NN Engineering, the Netherlands.